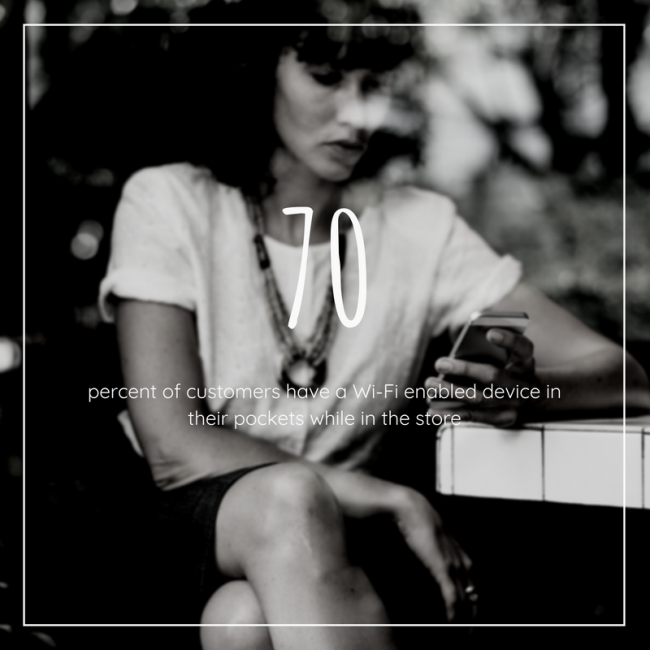 In-store Wi-Fi connectivity is now an expectation from customers and associates. Associates rely on Wi-Fi to complete sales and search inventory supplies so they can provide the best customer service possible. Customers carry a mobile phone in their pocket and conduct their own research before making a purchase. How can retail stores evolve in a highly competitive industry and leverage the best of both worlds, e-commerce and brick-and-mortar? In-store Wi-Fi must be leveraged for both business operations and customer service. Improving business efficiency through the use of technology requires a reliable Wi-Fi network. Every store is different. The layout, point-of-entries, and the types of customers can drive different results. We do know coverage is needed throughout the entire store. The biggest mistake is having an inadequate Wi-Fi design. Ignoring this critical step is designing for failure. With every store having different characteristics, a design is necessary for a successful deployment of Wi-Fi services. With an excellent Wi-Fi design, associate efficiency increases. Associates can better assist customers by having information on-hand, such as knowing inventory information. Customer service is increased through technology advances within the store. According to research conducted by ¹IHL, retail stores have claimed a 48% positive impact on customer loyalty when associates leverage Wi-Fi. This lead to a 3.4% increase in sales. Gaining a competitive edge in a mobile first world means standing out from the rest. Retail stores must be superior in service by understanding customer behavior. Improving customer service means focusing on the right key metrics. Metrics such as peak customer time periods or where customers spend their time in the store. This type of information can be gathered from the Wi-Fi network. These metrics lead to further understanding of customer behavior. Take advantage of Wi-Fi infrastructure to get a big picture of traffic patterns. Which ingress and egress points in the store are customers walking through? End caps and featured products can be strategically placed. How many customers are walking through the store and where do they dwell the most? Foot traffic can determine the popularity of the store along with the path they take within the store. Where do customers stop to look at products? This type of information can feed into marketing and sales efforts. Information which can be gathered because everyone has a Wi-Fi capable phone. The next step in leveraging highly valuable Wi-Fi metrics using personalized messaging. 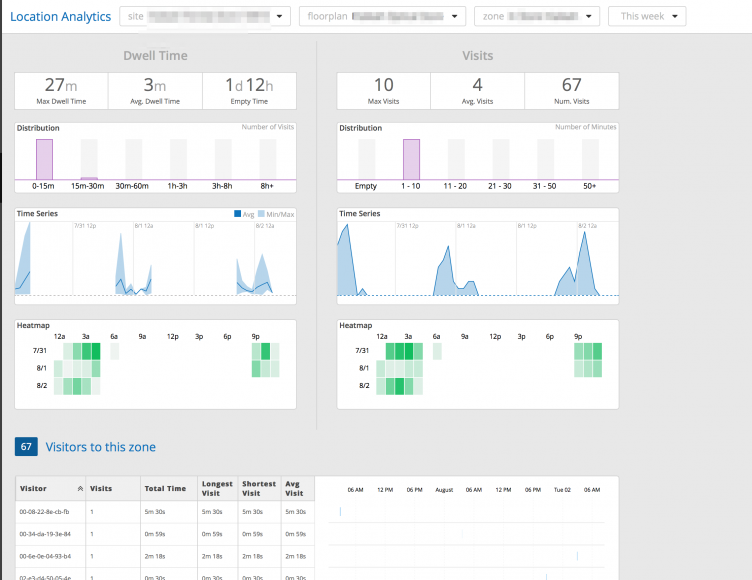 Mist dashboard showing location-based services analytics. Wi-Fi location-based services provide a way to increase customer engagement and improve customer loyalty. Customer frustration can be eliminated if an in-store app provided wayfinding directions to a product they’re looking for without ever needing to speak to an associate. As the customer browses the store, Wi-Fi location-based services can customize in-store displays with messaging aimed towards products that customer may be interested in. Proximity messaging and marketing can be very powerful. Leveraging location-based services and virtual Bluetooth Low Energy (vBLE) Beacons can enable the marketing and sales teams to guide very specific customers towards a sale. With virtual beacons using Mist solutions, there’s no need to deploy hundreds of battery powered devices. Wi-Fi can help retail stores find new meaningful ways to thrive. IHL conducted a survey and found Wi-Fi had a big impact on customer loyalty. 28% of retailers reported an increase in customer loyalty due to in-store Wi-Fi helping to increase sales by 2%. Customers expect retail establishments to offer free Wi-Fi. 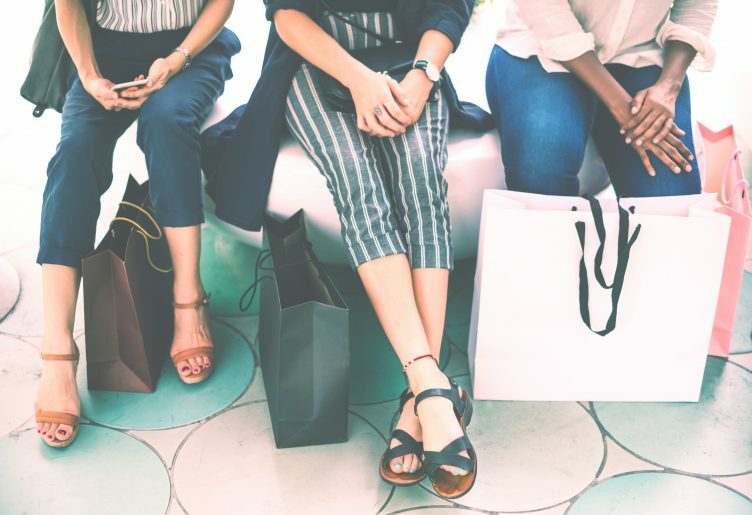 There’s no doubt, customers are searching for competitive pricing or possibly using it Wi-Fi as an influencer of the store’s products. Social media has created a new wave of influencer marketing. Retail companies are looking for ways to monetize a Wi-Fi installation which is the wrong approach. By offering free Wi-Fi to customers, direct them to download the store mobile app and collect their email address to tie a loyal customer to a mobile phone. A loyalty program can be used to send proximity messages for special in-store deals. Planning and deploying a robust Wi-Fi infrastructure is no easy task. It requires a lot of planning and design. Having a solution that can scale is important for lean IT teams supporting hundreds of retail stores. Ease of management needs to be simple, straightforward, and flexible. A retail Wi-Fi solution needs automation in both deployment and troubleshooting. IT cannot be the roadblock in rolling out multiple stores quickly. By automating the configuration and deployment, IT can begin focusing on other important matters. Wi-Fi root cause analysis with Mist. When it comes to troubleshooting, the Wi-Fi solution should be able to narrow down the issue to a potential root cause allowing IT to take action instantly. When the Wi-Fi solution performs event correlation and anomaly detection, it makes the lives of IT more easier. Issues within stores can be identified and resolved quickly. Service level expectations can be set and when the threshold is breached, IT can be made notified of the exact issue immediately. This eliminates wasted time in chasing false positives and false information. Learn you can leverage Wi-Fi in your retail business with the Wi-Fi experts at Packet6.